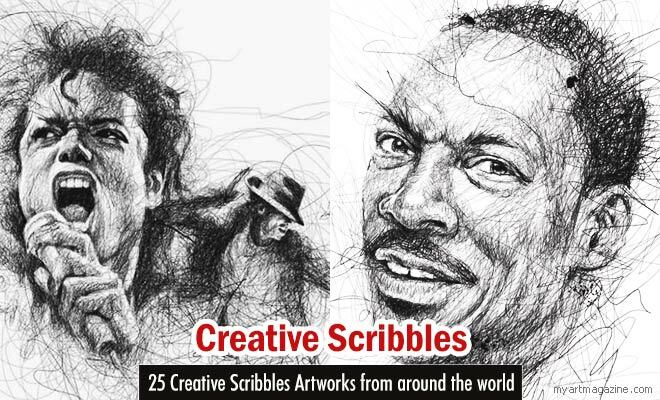 Scribbles: I am sure each and every person would have been asked by their teachers “Why are you scribbling on the paper?” and can you ever imagine that these scribbles can actually be used to show some kind of art. 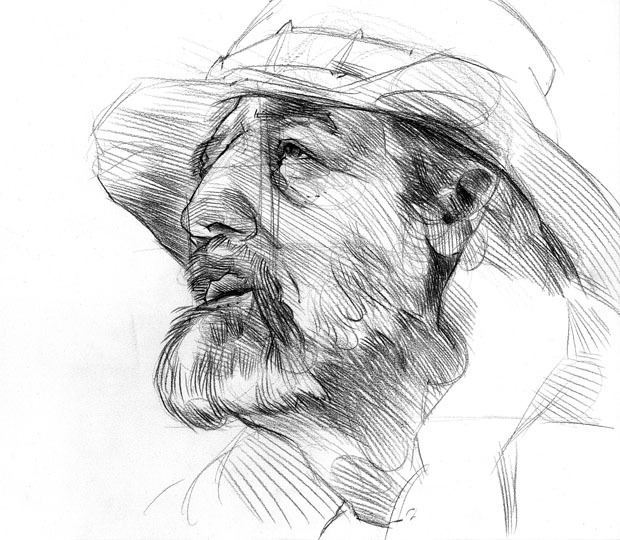 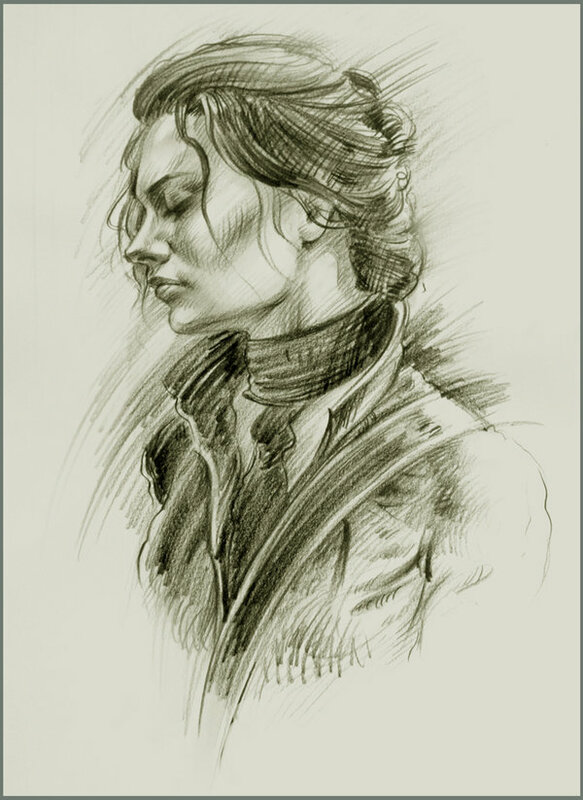 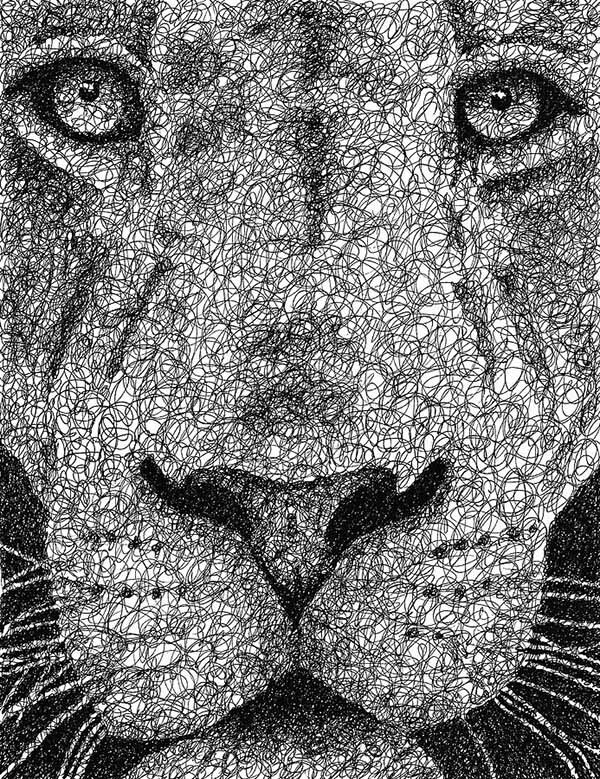 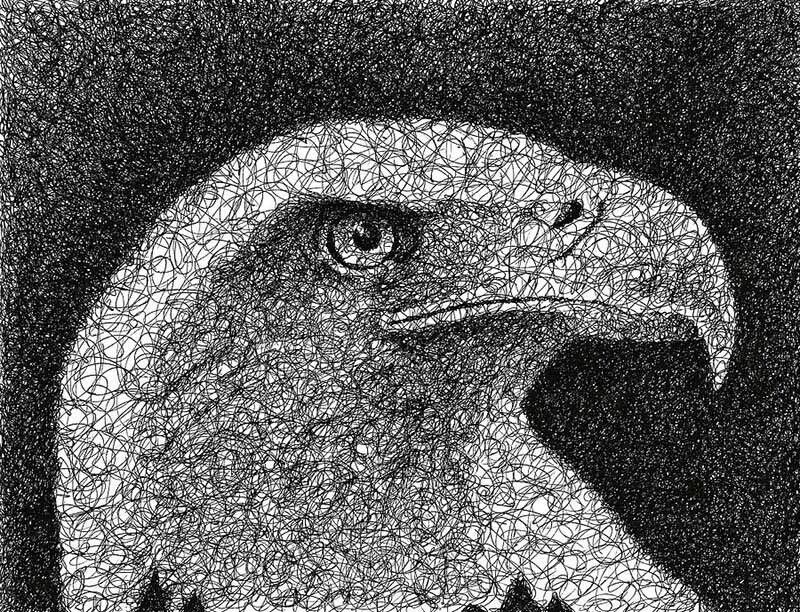 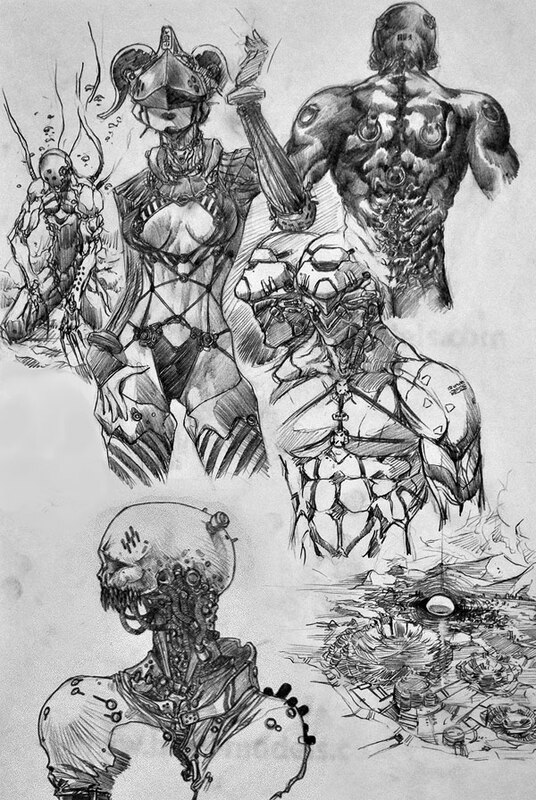 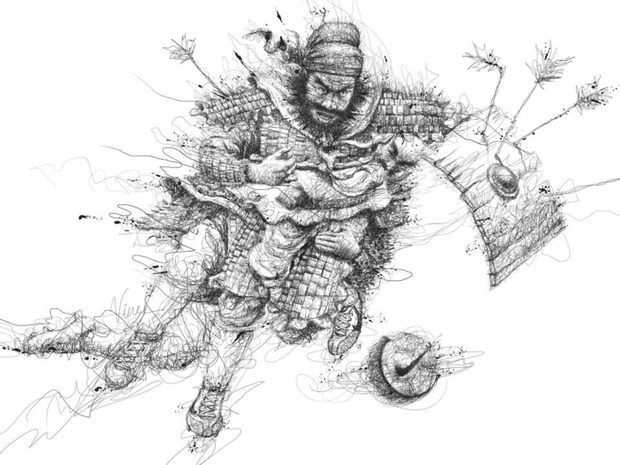 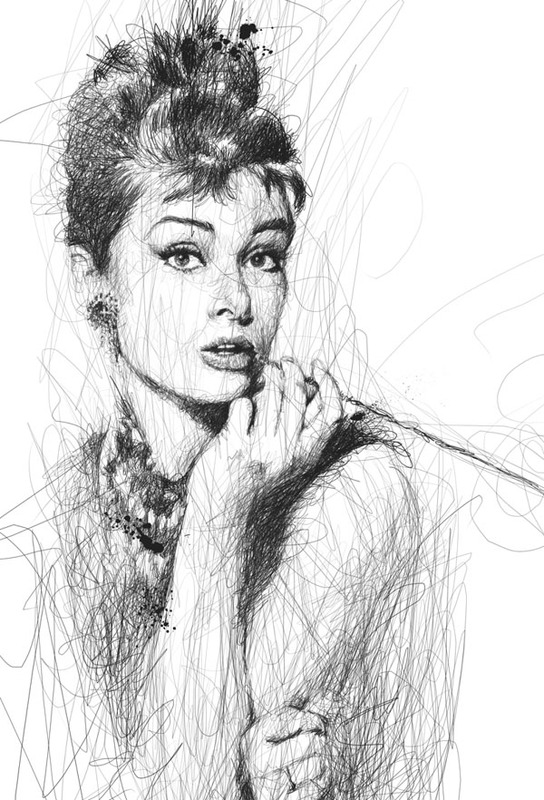 Scribbles are normally done by holding a pen or pencil on a piece of paper and drawing various lines, without lifting the pencils off the paper. 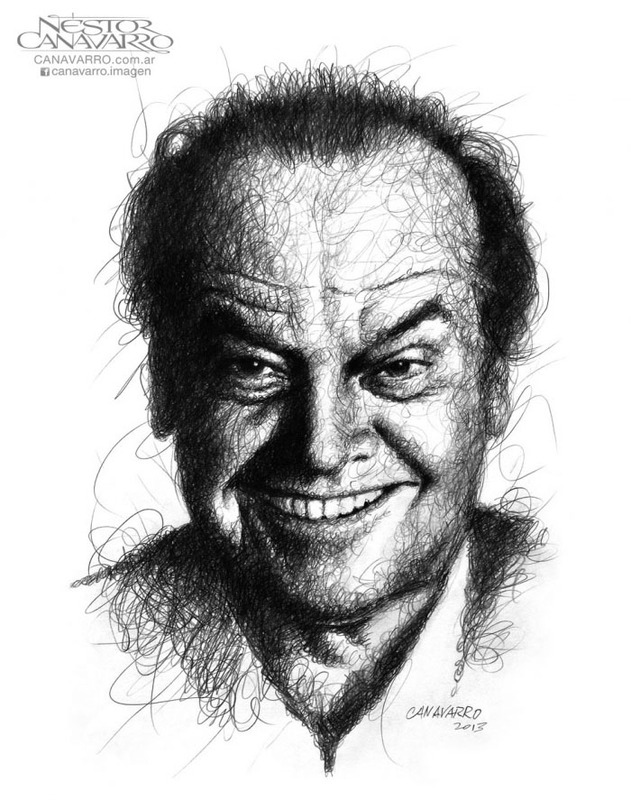 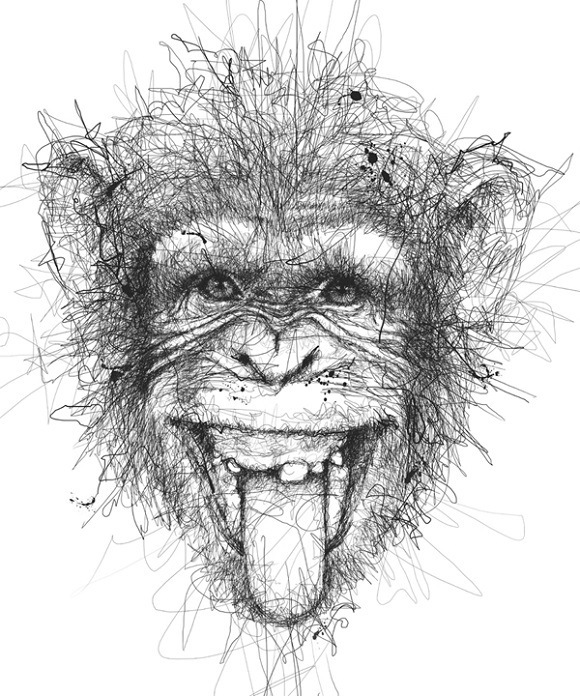 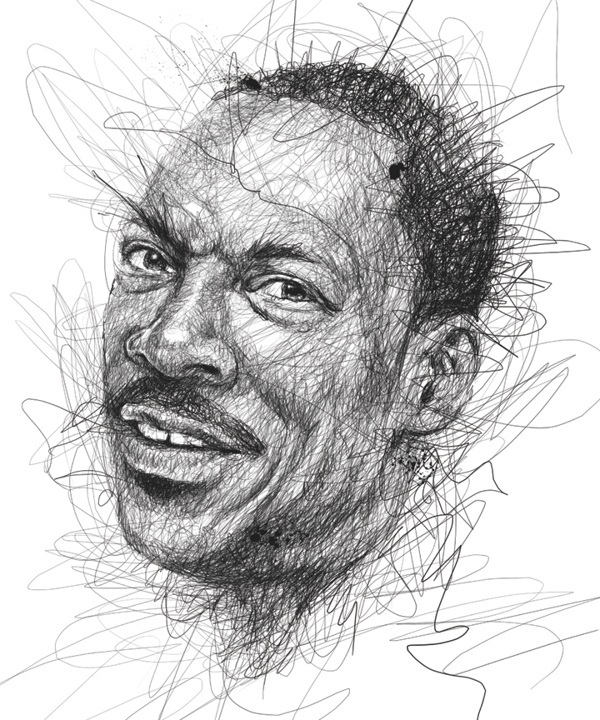 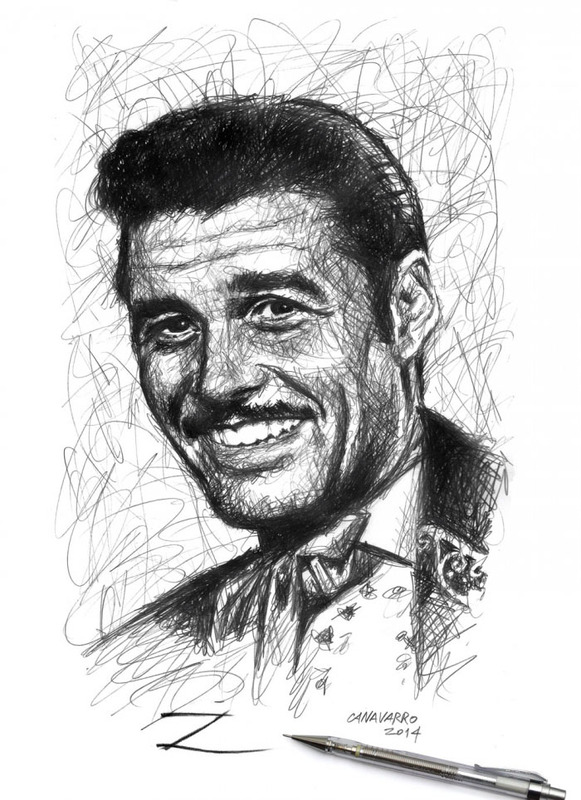 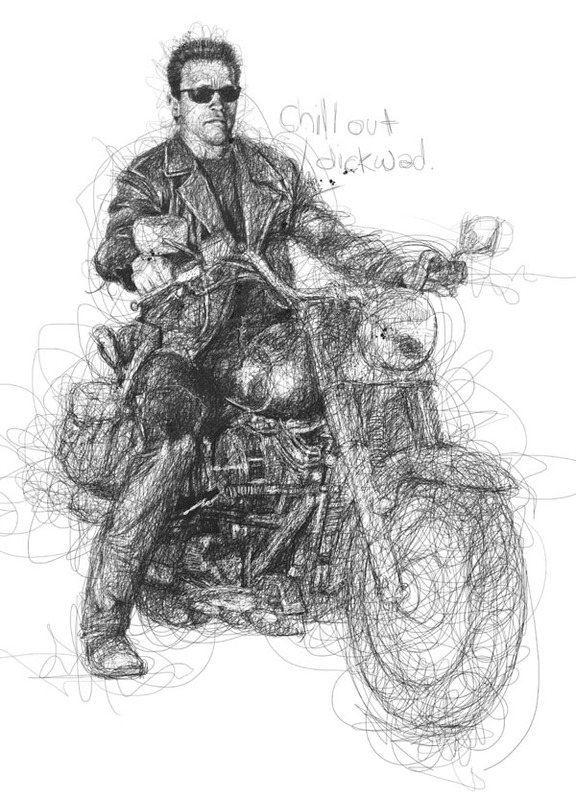 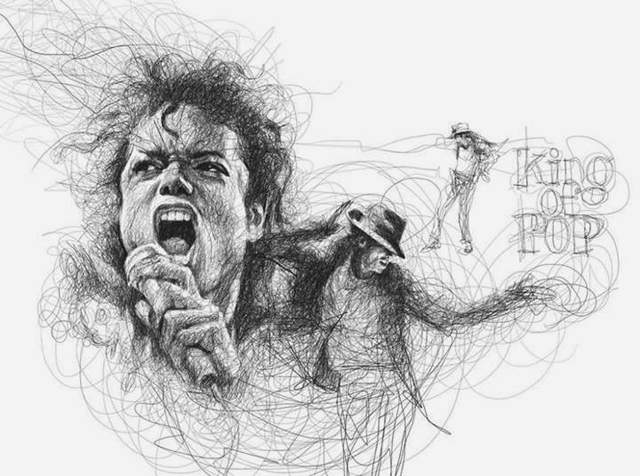 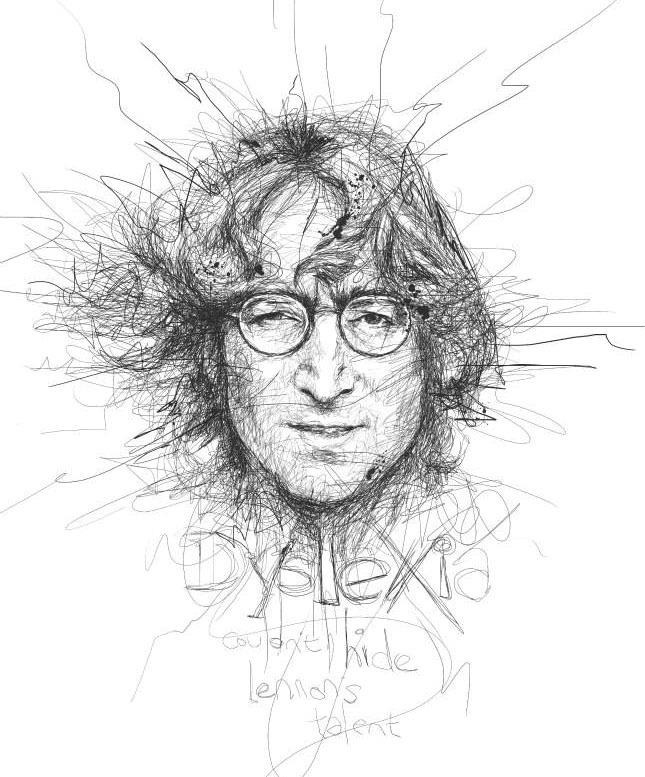 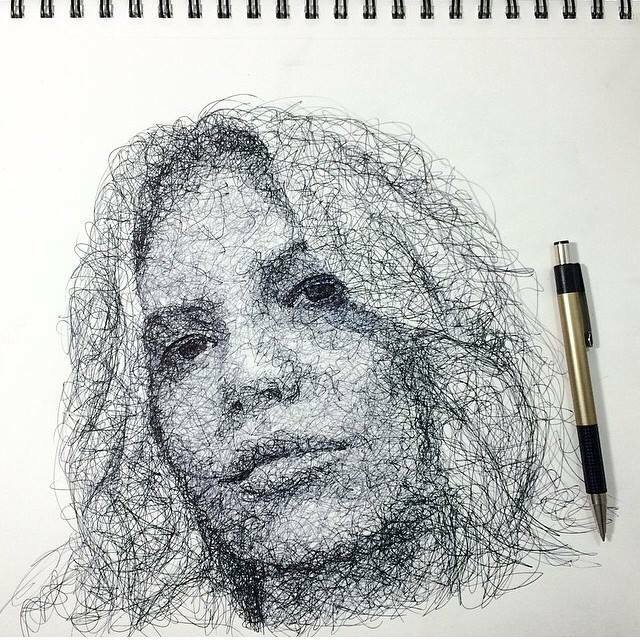 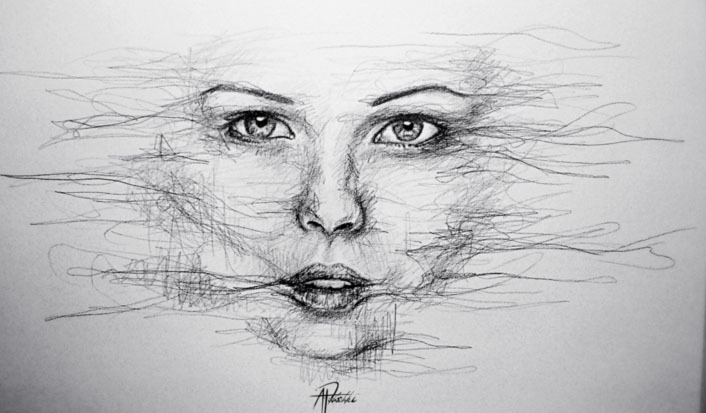 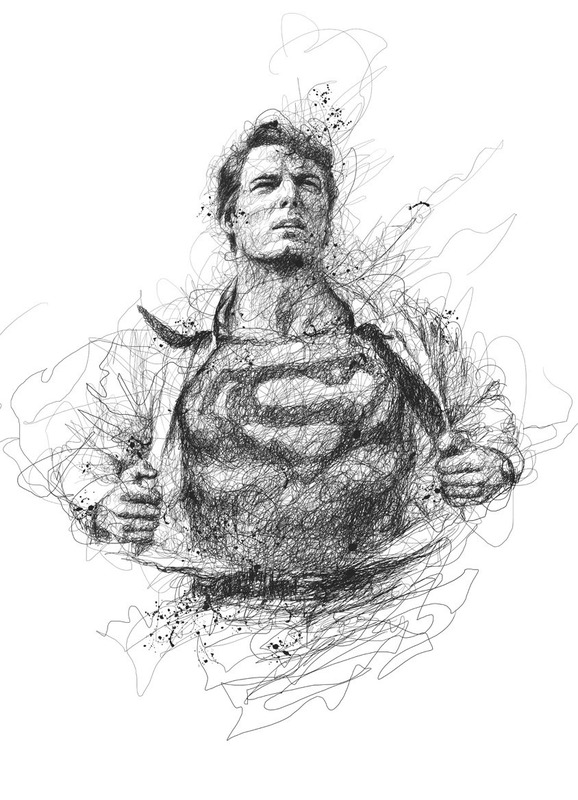 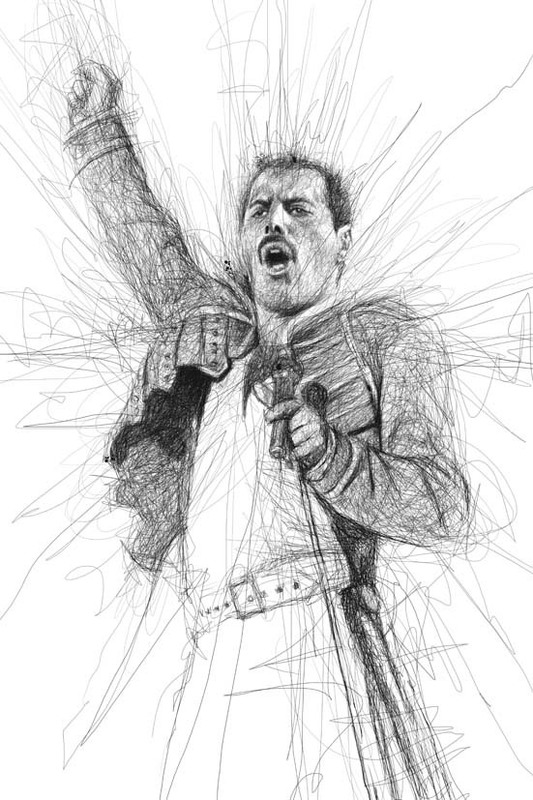 Using scribbles method, artists have created several popular celebrity portraits. 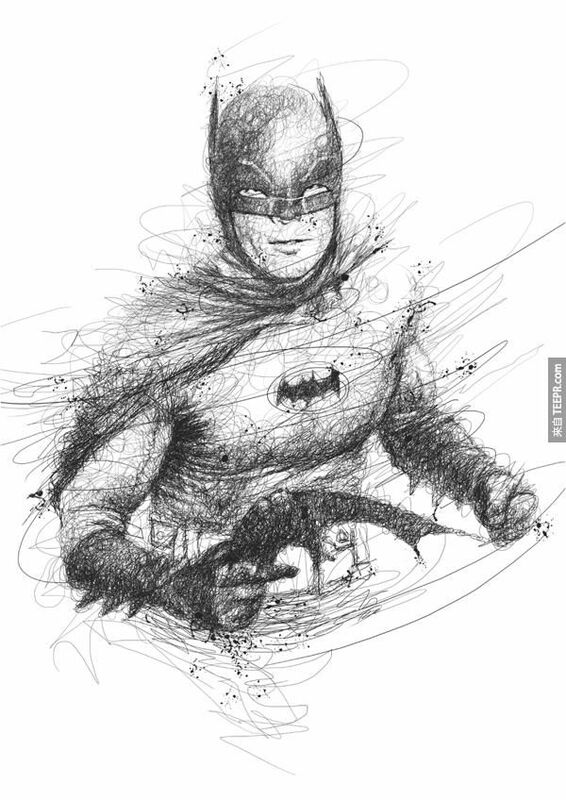 It’s a real fancy way of drawing and hope you guys enjoy this series of 25 Beautiful and mind blowing scribbles examples for your inspiration.